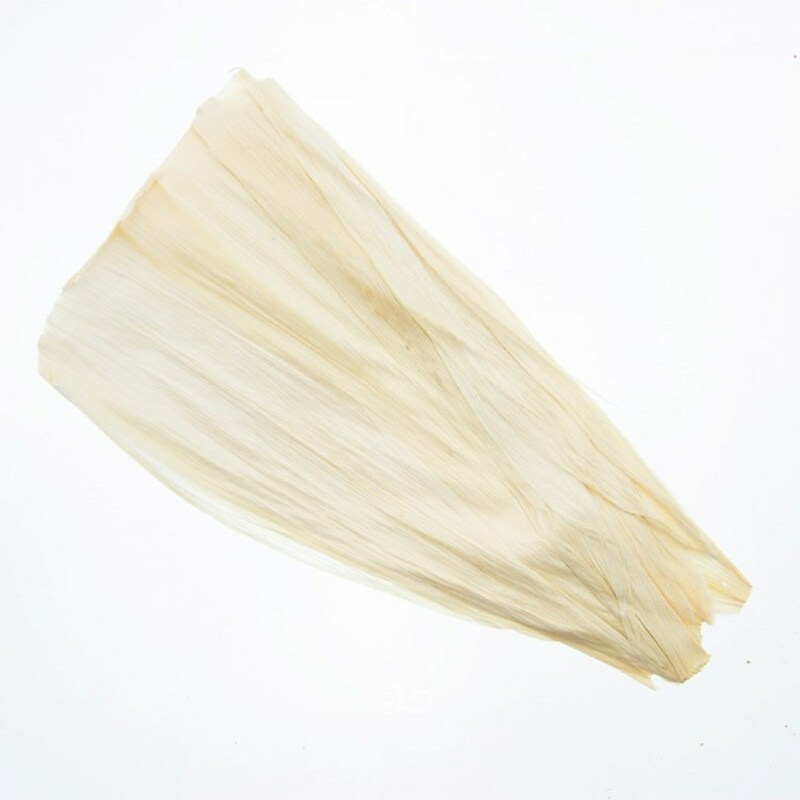 Mexican Corn Husk is used for steaming and making Tamale dishes. One pack includes approximately 8-12 units of corn husks depending on their weight. Mexican Corn Husk is used for steaming and making Tamale dishes. 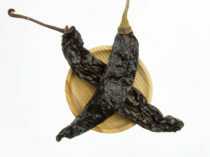 Gaujillo chilli is widely used for making tamale. 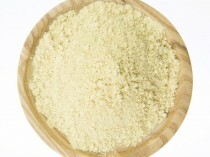 Mexican Corn Husk 35g includes approximately 8-12 units of corn husks depending on their weight. Bulk supply of corn husk is available in 150g. 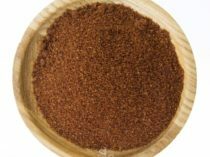 For larger quantities- please contact us via email for a custom order.